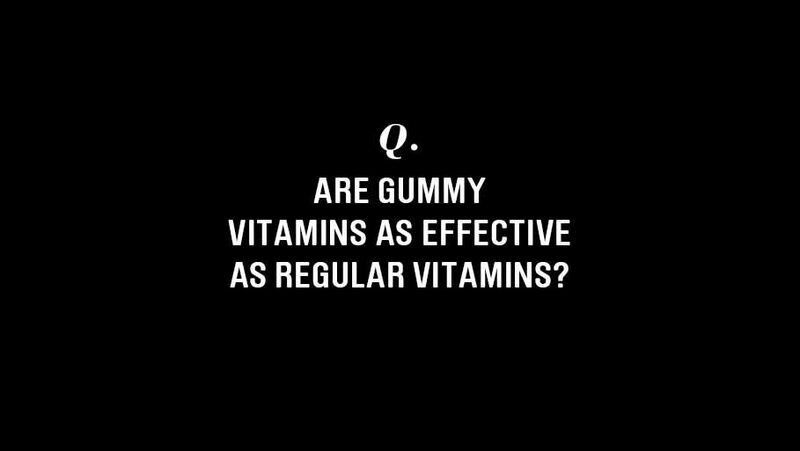 They may be delicious, but are gummy vitamins actually effective? 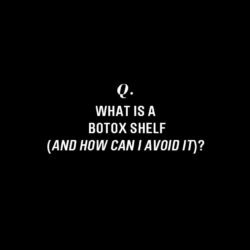 Corina Crysler, clinical nutritionist and co-founder of beauty supplement brand Glisodin Skin Nutrients helps us answer this reader question. What’s the deal with gummy vitamins? Do they work? Gummies are a hot trend in the supplement industry mostly because they’re very easy to consume and taste like candy. They’re especially targeted for children or anyone who has a tough time swallowing a tablet or capsule. Gummies also help with “pill fatigue”—when people are tired of taking too many pills. There are a few downfalls with gummies that you need to consider before replacing your capsules! The main reason in my opinion is that there is very little room for active ingredients. If you want to get an active therapeutic dose of most vitamins and nutraceuticals, make sure to double check the label to see how much of each ingredient is added. Typically, you would have to consume several gummies to get the same dose of what a capsule or softgel holds. Some comparisons show up to 7x more per serving. This also means having to pay for more gummies to cover what a traditional capsule would. Another issue with gummies is that certain ingredients cannot be use with this method without compromising the efficacy of the ingredient. This includes enzymes, probiotics, minerals like iron, and some nutraceuticals. Lastly, gummies usually contatin excipients like gelatin, corn syrup, or sugar. Though there are some sugar-free gummies out there, most aren’t. That means up to 2g of sugar per serving. The sugar alternatives are also not always the greatest ingredients to consume either. 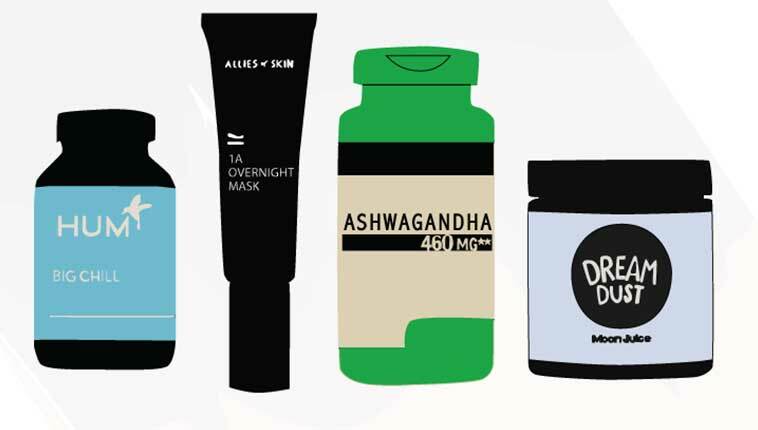 Corina went through CB Founder Robin Shobin’s beauty cabinet and told us which supplements we need to be taking. 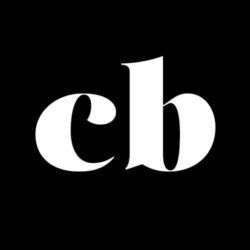 Plus, should everyone be taking a probiotic?